Experts have insisted that Amazon establishing a headquarters in the D.C. area will help curry favor with the federal government. ARLINGTON, Va. -- Following reports that Amazon will establish at least part of its new headquarters in Crystal City, experts in corporate site selection stressed the unseen benefits of the Washington, D.C. area. "I'm not surprised," location consultant John Boyd told WUSA9, adding that Northern Virginia was always a likely location for the new headquarters, known as HQ2, given the number of skilled IT workers in our area. But experts stress the optics of the choice are optimal. Amazon is facing increasing scrutiny from the federal government. In an Axios interview earlier this week, President Trump said he was considering antitrust violations against Amazon, as well as other tech giants such as Facebook and Google. "Goodwill among lawmakers is an emerging site selection driver for a company like Amazon," said Boyd. He underscored that Amazon has a bevy of lobbying priorities when it comes to expanding its presence in healthcare and media. HQ2 experts such as NYU’s Scott Gallaway have stressed that the only thing standing between Amazon and increased value is regulation. He and others have insisted that Amazon establishing a headquarters in the D.C. area will help curry favor with the federal government. A new Amazon headquarters in addition to its Seattle offices could bring 50,000 new jobs to one of 20 finalist cities in the United States and Canada. Finalists—including Washington, D.C., Montgomery County in Maryland, and Northern Virginia—were announced in January. The Washington Post said Saturday that the online retail giant was considering moving workers to a vacant building on South Bell Street in Crystal City. Many office buildings in the area have sat idle after the military’s Base Realignment and Closure program of 2005. Nestled in Arlington, Crystal City’s Business Improvement District touts the “word-class destination” as being close to Reagan National Airport and downtown Washington. "The Crystal City BID declines to comment on anything Amazon-related," said Tracy Gabriel, the group's executive director. 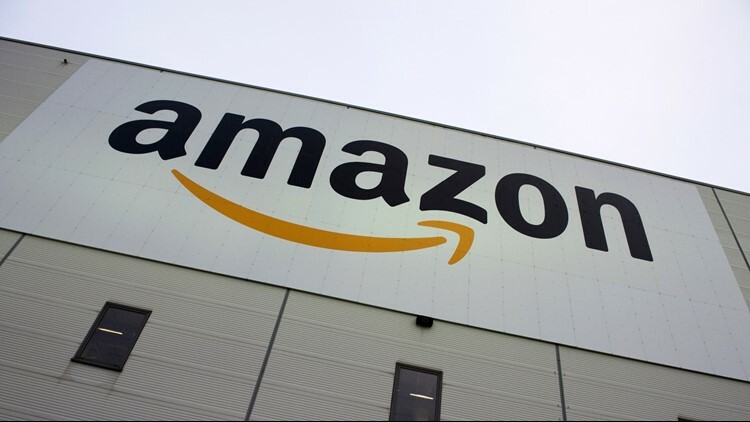 Amazon is also not commenting on reports that the location of HQ2 has been chosen, as well as reports that the new offices could be split between Crystal City and Long Island City in Queens, New York. An official announcement is expected later this month.